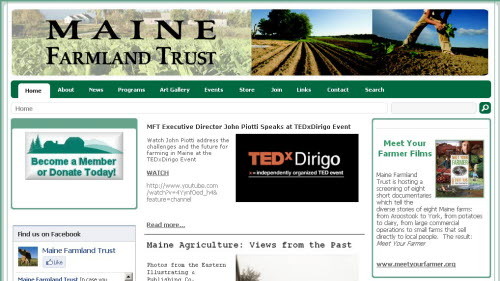 MOFGA.net is the online community of the Maine Organic Farmers and Gardeners Association. 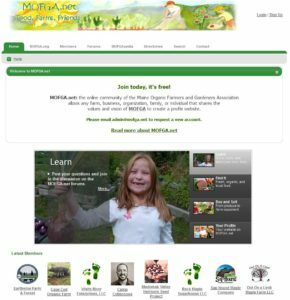 The goal of MOFGA.net is to complement the group’s other website MOFGA.org by offering an interactive online community for learning and sharing. The site is custom built by Planet Maine using the DotNetNuke platform. The community has nearly 2000 members and includes the MOFGApedia project. MFT is the state’s leading force in preserving farmland. This site was built on the DotNetNuke platform and included a custom Planet Maine built real estate database for the listing of properties in the FarmLink program. 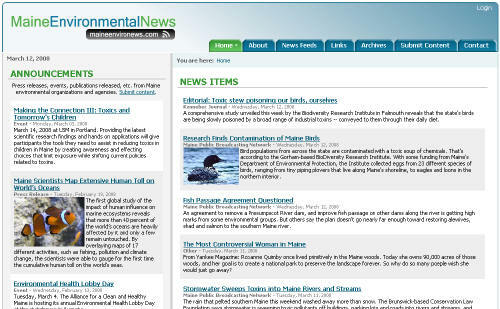 Maine Environmental News is the go to site for Maine’s environmental community. It is built in DotNetNuke and has had millions of visits and has over 10,000 articles posted. It is hosted by Planet Maine and edited by Jym St. Pierre of RESTORE. 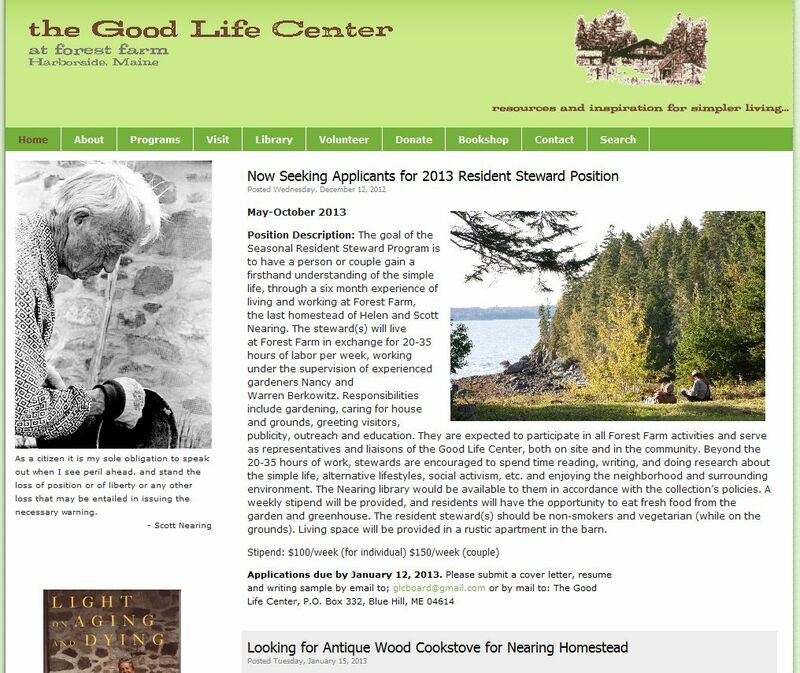 The Good Life Center is located at the last hand-built home of Helen and Scott Nearing, located in Harborside, Maine. The site was done in DotNetNuke and the Planet Maine store is the same one MOFGA uses for their store. You can buy the hosted store product here.